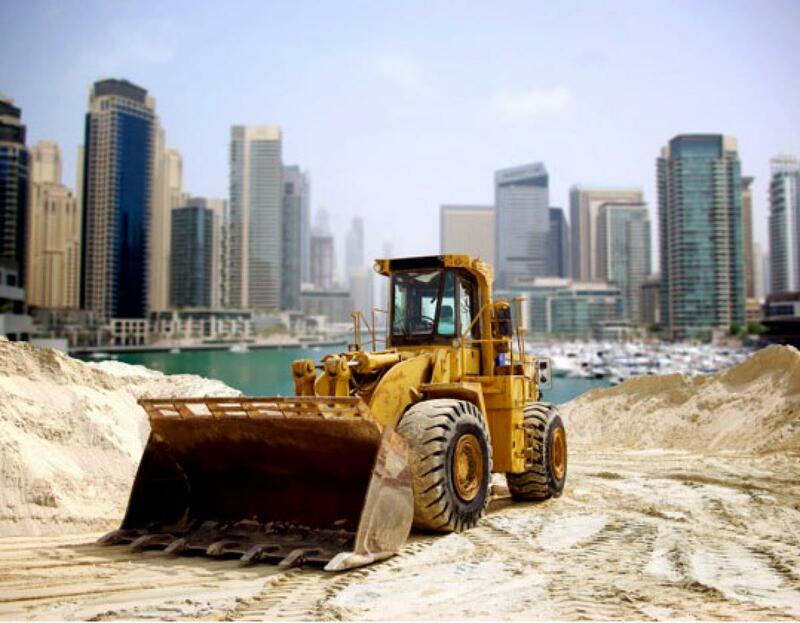 A report commissioned by the organisers of The Big 5, one of the largest and most respected construction events in the world, has revealed that a shortage in labour is currently one of the biggest challenges facing the Middle East construction industry. In addition to technical skills, soft skills are said to be in increasing demand across the region, and in some cases are seen as being as important among increasingly selective employers. “The implications of skills shortages in the GCC are such that project delays and costs are becoming a real possibility,” said Andy White, vice president of dmg events Middle East and Africa. “However, when you consider that some skills shortages are emerging due to renewed confidence in construction, economic growth, rising populations, and a revival of projects put on hold during the global economic recession, the report is very positive”. However, while engineers rank highly among the top jobs held by expats, shortages are not present across the board. In fact, junior and senior level skills are said to be readily available. The fact that strong growth in construction is driving diversification from oil means mid-level skills-gaps will need to be filled in countries like Saudi Arabia. According to the report produced by Ventures Onsite on industry trends, construction in the Kingdom registered the highest non-oil GDP growth rate in the region, reaching 6.7 percent in 2014. Saudi Arabia also retained the highest share of the regional construction market, with its 44 percent, followed closely by 31 percent in UAE. Skills will also need to be filled as governments are poised to spend big on affordable housing, healthcare and education. Bahrain, for example, has announced plans to build 10 new schools in the next 3 years, with at least 40,000 social housing units to be constructed by 2022. A further 45,000 affordable homes are planned for Kuwait, while the Dubai Municipality has allocated its own space for affordable housing projects in the emirate.